The Coco Mini Hanging Chair is perfect for mini bodies wanting to relax – not to mention makes for a sublime reading spot. We won’t leave you hanging, click on through for all the details! 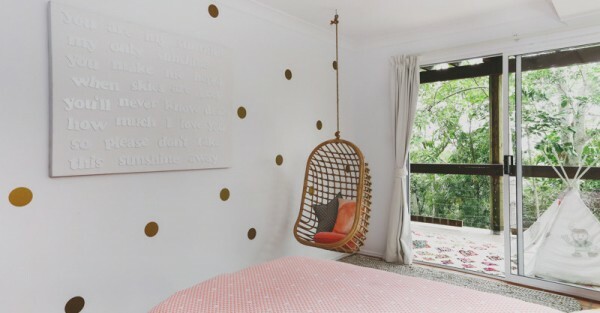 Hailing from an Australian coastal town known for its relaxed vibe, Byron Bay Hanging Chairs create a little pocket of Byron magic in your home, no matter where it is you call home. 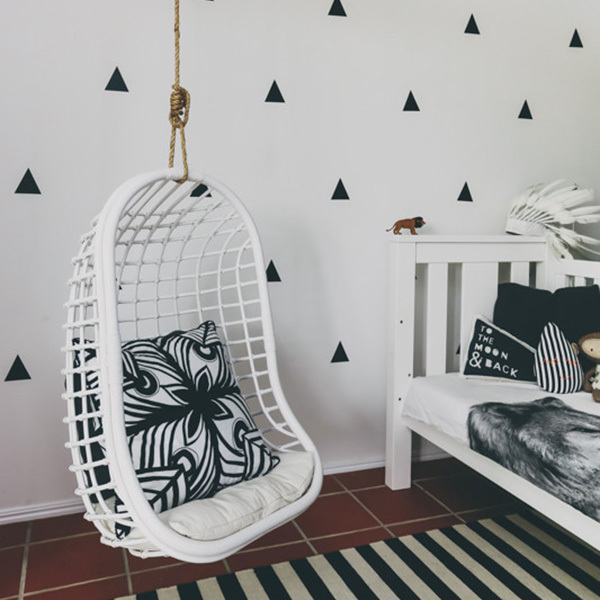 For our littlest ones, Byron Bay Hanging Chairs has created something super sweet and special in the Coco Mini Hanging Chair (pictured top and above, $299). The Coco Mini is available in white or natural and is made from natural rattan. At 90cm tall it’s best suited to children aged up to around six years, though can hold up to 70 kilograms of weight. For those of us taller than your average six-year-old, a treasure trove of hanging chairs await, including the blissfully boho inspired Gypsy Hanging Chair (pictured above, $599), be still my beating macrame loving heart. 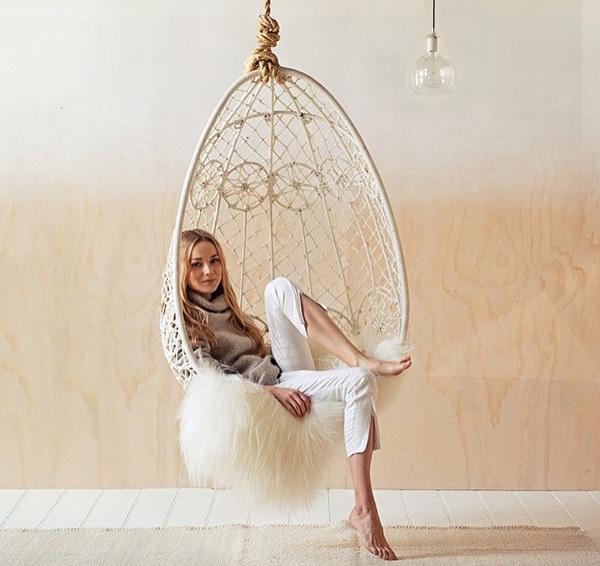 Byron Bay Hanging Chairs are currently taking pre-orders now on the Coco Mini Hanging Chair for a December delivery.